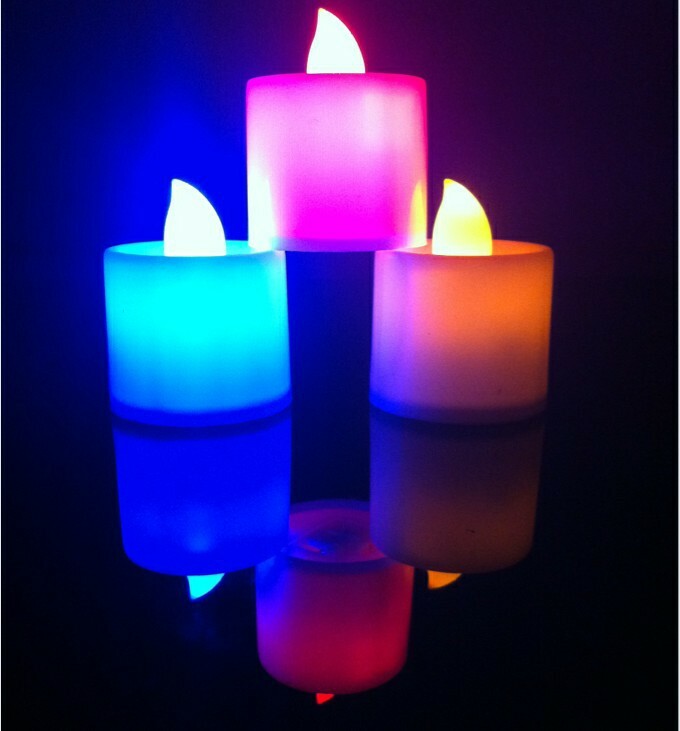 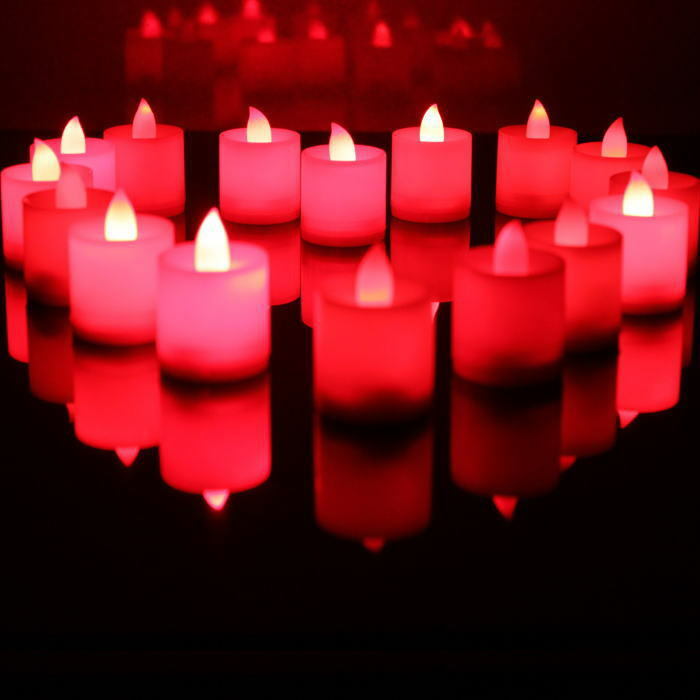 This electric candles is suitable for Wedding,parties, church,family, bars and other places at night decoration. 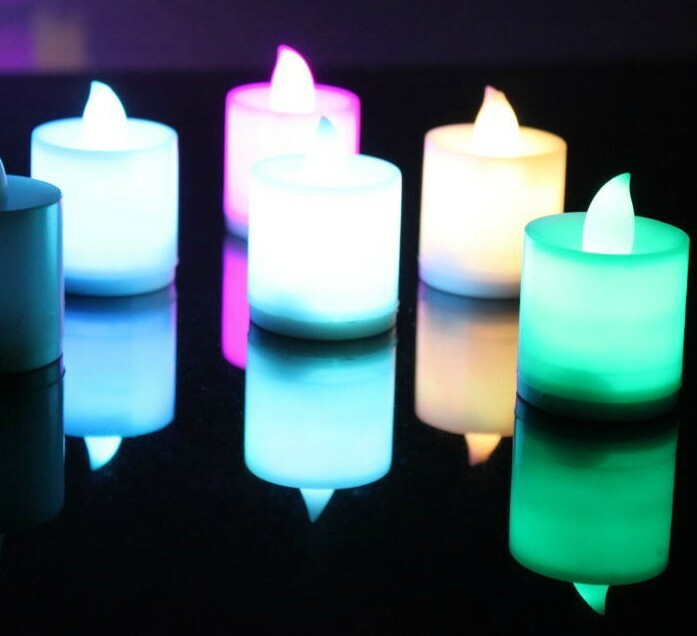 When we turn on the switch, colorful, non-toxic, is a part of eco-friendly products. 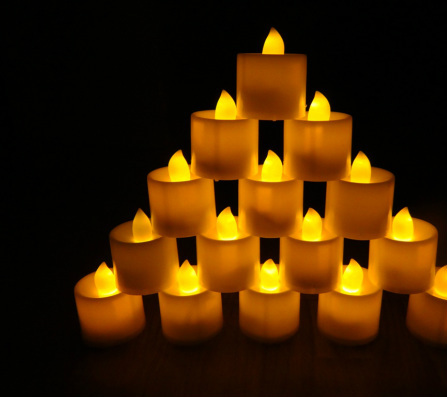 It is applicable to a variety Celebrations, birthdays, weddings and other celebrations to use.